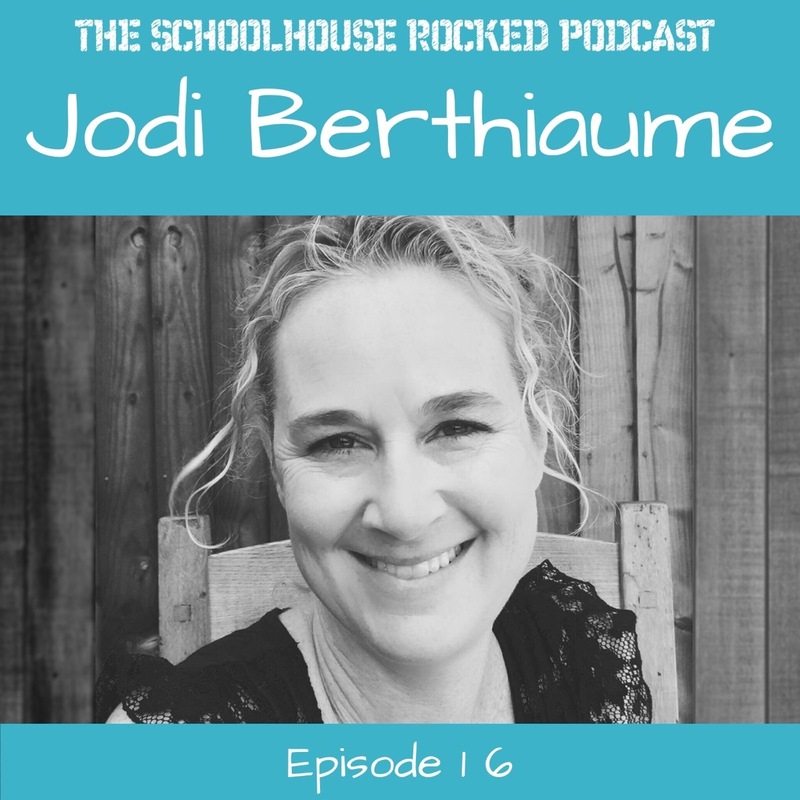 Jodi Berthiaume is a blessed friend, a long-time homeschool mom, and a pastor's wife. She was also a big part of why we homeschool today. In this episode she talks about her experiences as an American homeschooling and ministering in Wales.